This stylish new NIO ET Preview saloon was shown at the 2019 Shanghai motor show, expanding the electric car start-up's model range in its own back yard. 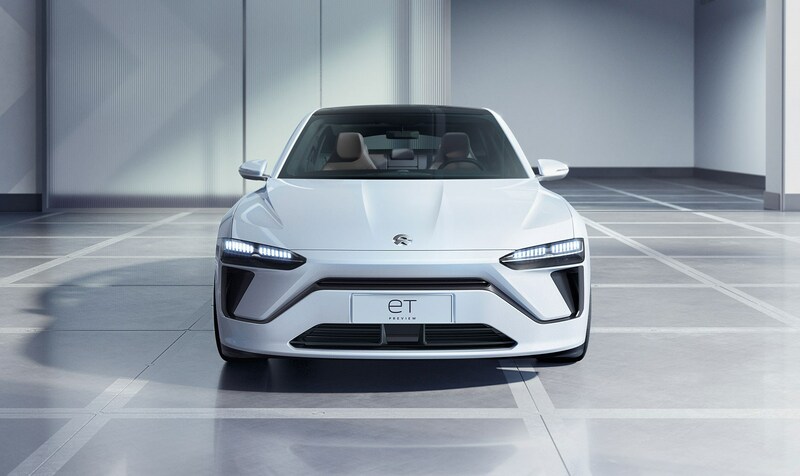 The company already sells the ES6 and ES8 SUVs and the ET foreshadows the addition of an electric saloon, sharing the same electric vehicle hardware. 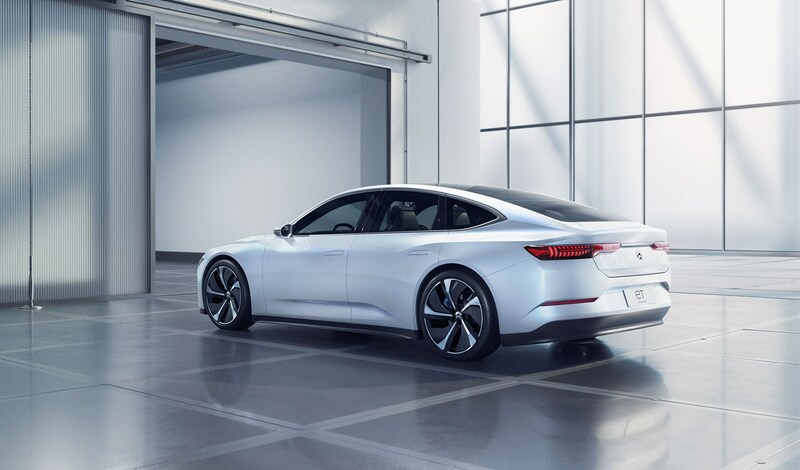 It's hard to avoid the comparison with the Tesla suite of saloons; at 5.1m long, the ET Preview is broadly the same size as a Model S and its European overtones are plain to see (NIO's global design base is in Munich, see). 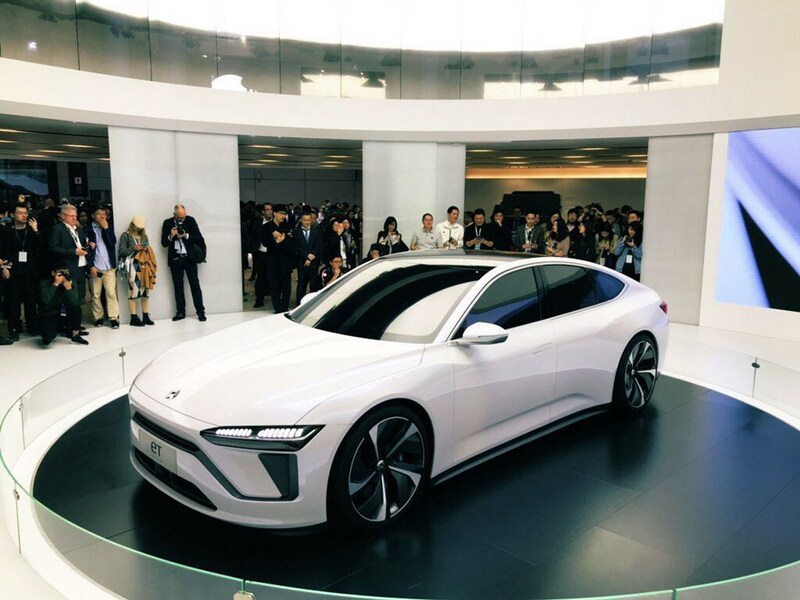 We reckon NIO is an interesting set-up and we met several senior executives at the Shanghai show. With more than 600 electric vehicle (EV) manufacturers in China today, not all of them are going to break through into the big time. Will NIO be one that gets away? With 9000 staff across three continents and a clear product strategy, we'd wager they're on course to survive and flourish. Remind me... who are NIO again? Remember the EP9 electric supercar? We sent our European editor, big Georg Kacher, off to drive it a few years back. That British-developed car, with its Nurburgring EV lap record, was the calling card for the electric car specialist, but its bread and butter are now electric crossovers sold in China - and soon this four-door (below) is likely to join the ranks. The Chinese car maker was founded in November 2014 and started selling cars in the domestic market two years later. To date, some 15,300 electric cars have been sold there, but the company has designs on expanding its network globally, with US and European sales on the cards. 'It will be years, not decades,' admitted the founder, William Li. He told CAR magazine that the operation was perfecting its product and systems in China first, before rolling out to the rest of the world. The company is focused on more than just building EVs: it also has a power business and owners who sign up can elect to have three-minute battery swaps to keep them going while on the public highway in China, or hail a mobile charging van to come and top up their nickel-cobalt-manganese battery pack while they're shopping or at work. Owners order top-ups via an app, which marries together all the different touch points of the business. 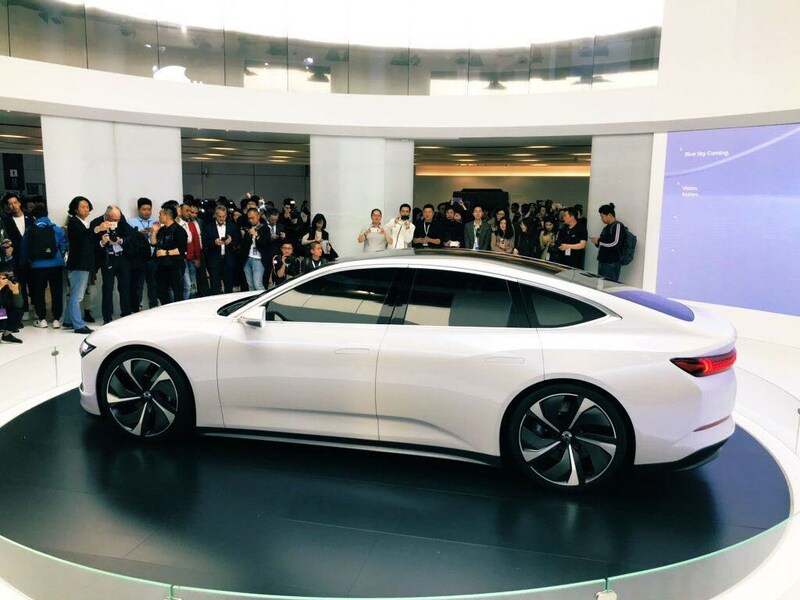 Li's vision is for an holistic operation, and there are more than a dozen NIO Houses dotted across China's major cities, where owners can hang out, hold conferences or hot desk. It's an interesting strategy, and maybe one explanation why we spotted Daimler's boss-in-waiting having a good gander at the ET. 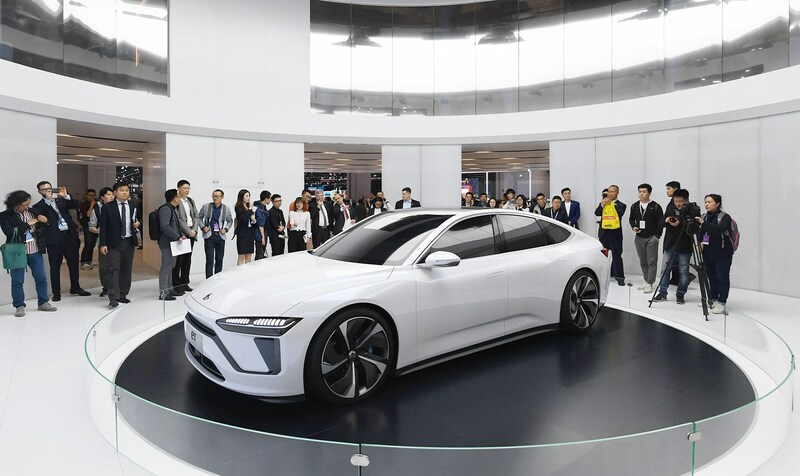 Tellingly, NIO announced at Shanghai that it would open up its suite of recharging solutions to other manufacturers, in a bid to sweep up more e-mobility business. Owners of other EVs will be able to charge up their car using the 'One Click For Power' NIO services at a cost of 280 yuan a pop. And in a move aimed at Tesla's Supercharger network, NIO also showcased its new Power Charger. We will update this story once we learn exactly how fast the charging rate of this package is.